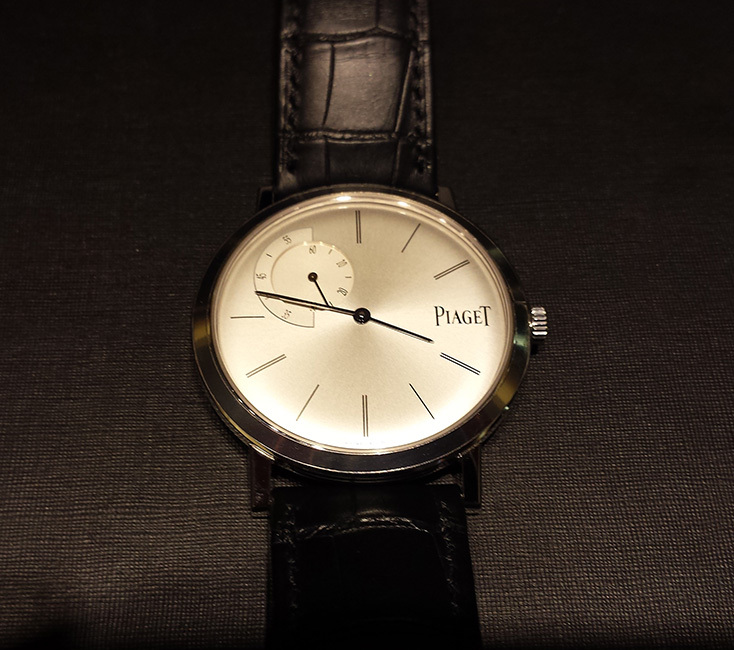 Piaget watches are visually stunning, world-record thin, and the apex of elegance. 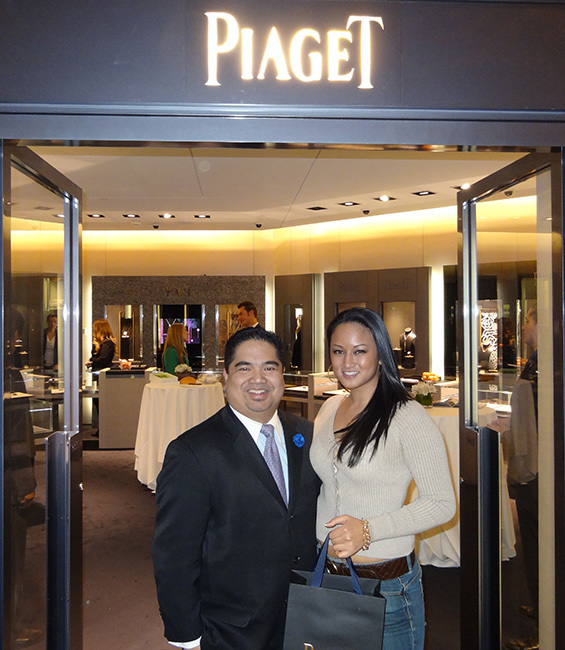 Since 1874, Piaget has designed, developed, and produced all its watch movements in-house. This is rare. 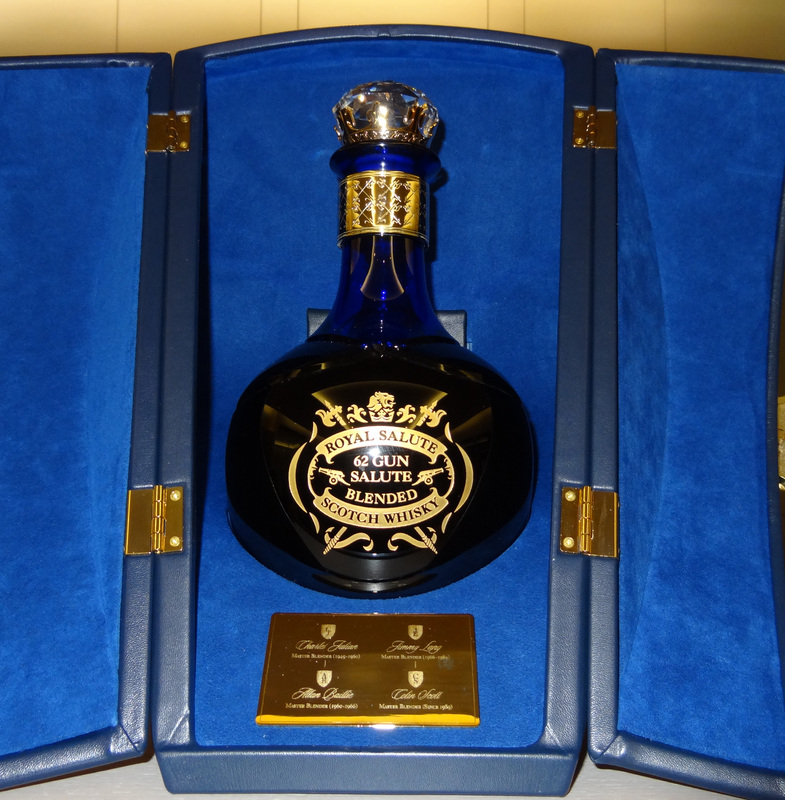 Pairing luxury with leanness, each component is reduced to strict minimum, leaving some barely the width of a human hair. 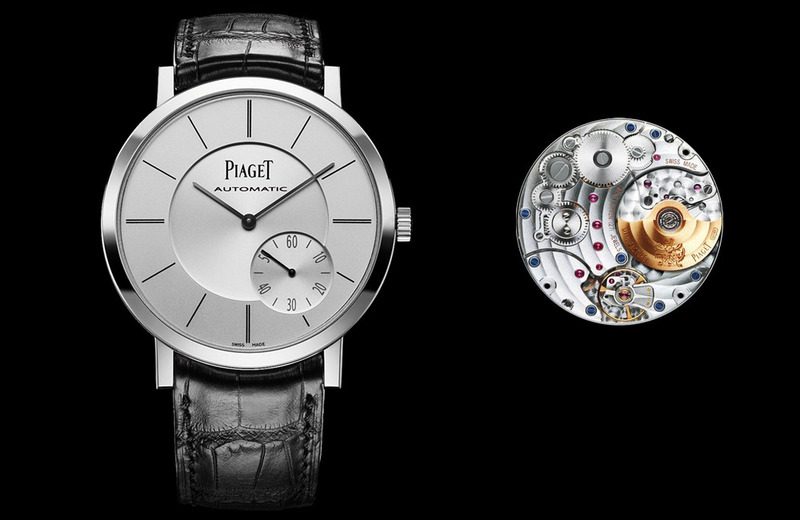 Decorative operations include circular-graining, beveling, and engraving the Piaget coat-of-arms. For them, tourbillions, perpetual calendars, and minute repeaters are child’s play. Their expertise follows the great tradition of Swiss Watchmaking, yet is continually revitalized by new visions from modern artists and technicians. 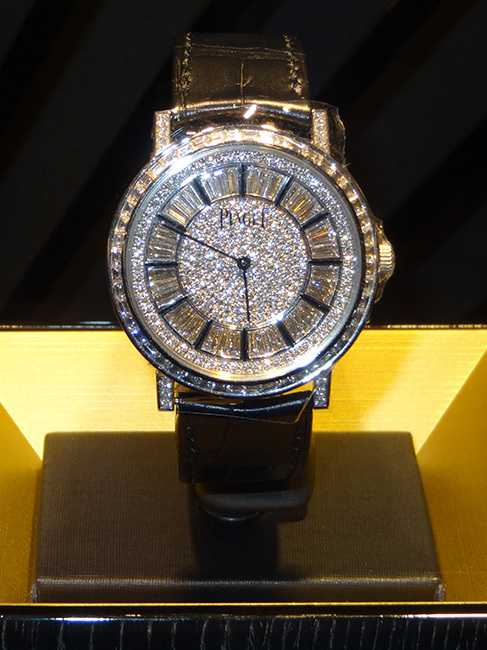 When the specialist craftsmen or master watchmakers finish, you won’t be wearing a watch, you’ll be wearing a masterpiece. 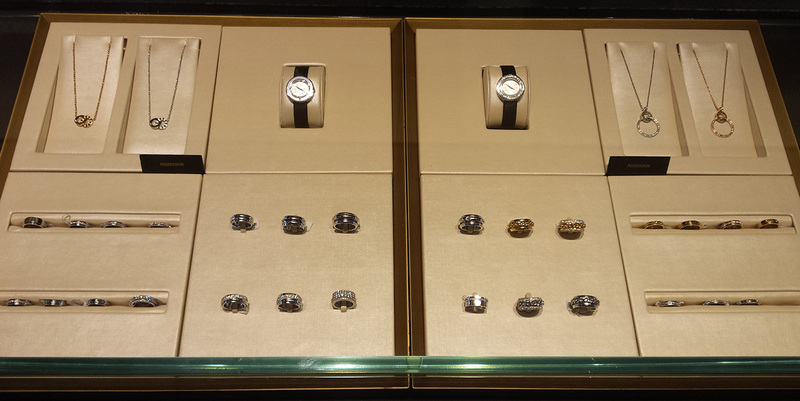 This Piaget Boutique is located in the Grand Canal Shoppes, Palazzo. 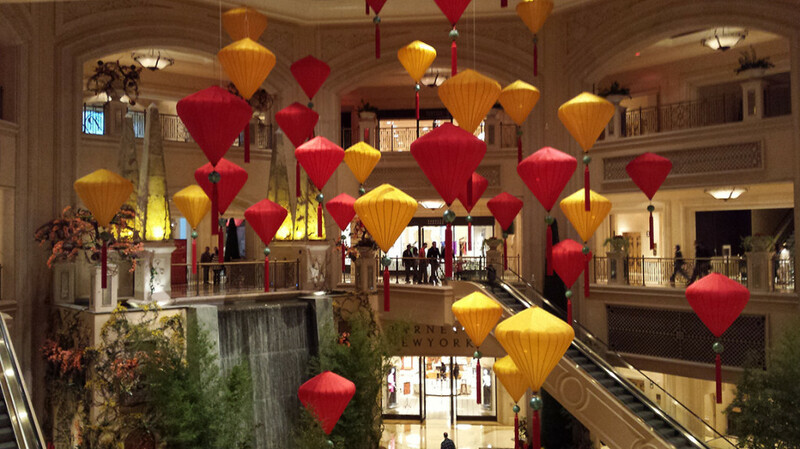 You’ll find lots of luxurious shopping along with festive, colorful themes. 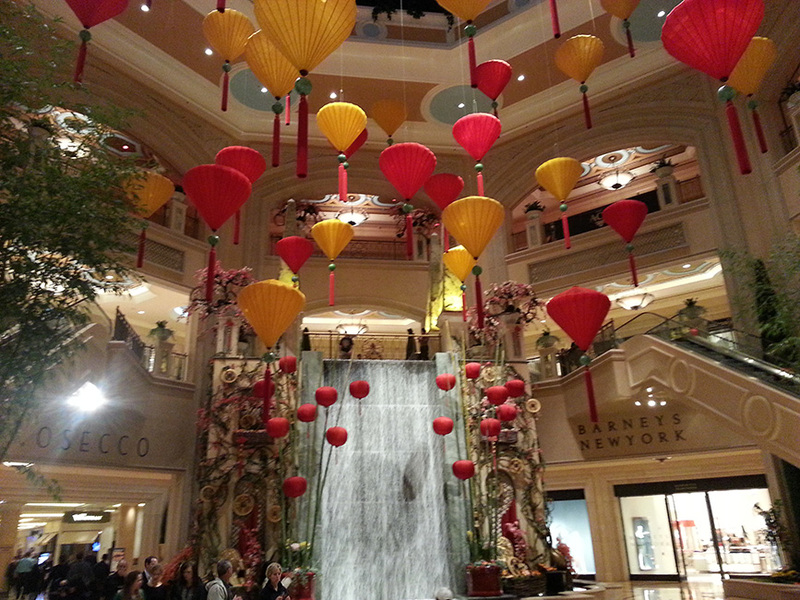 The larger store is located in Encore Esplanade at Wynn Las Vegas. Both are beautiful.